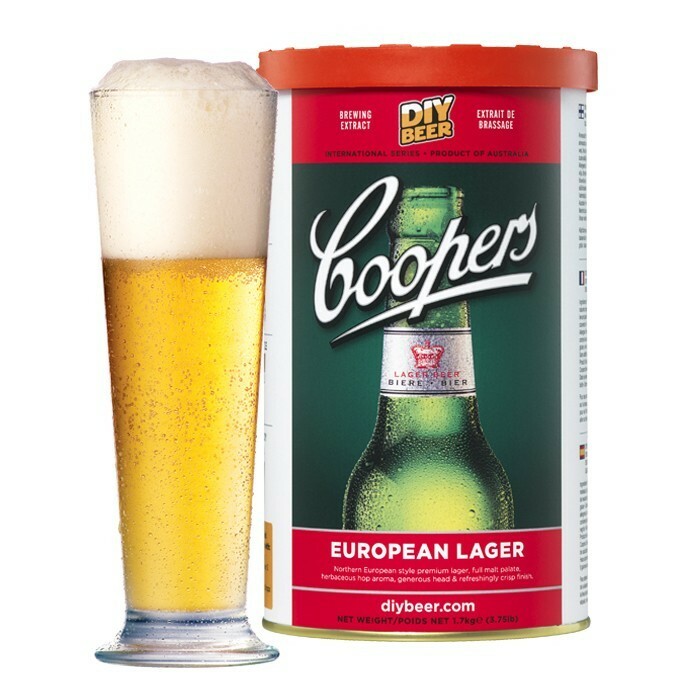 Coopers European Lager captures the style of the finest quality lagers exported from Northern Europe. 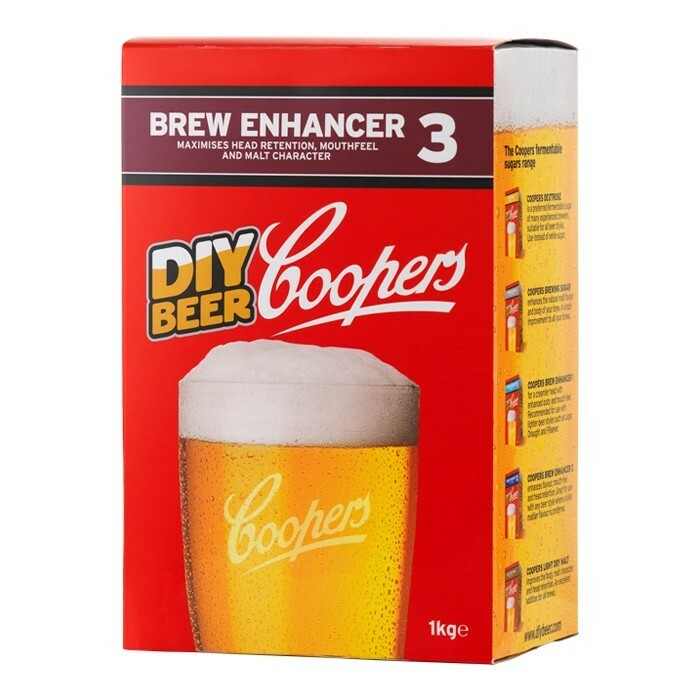 Serve well chilled in a tall, narrow glass with a generous head of 5cm or so and savour the herbaceous hop aroma and crisp finish. 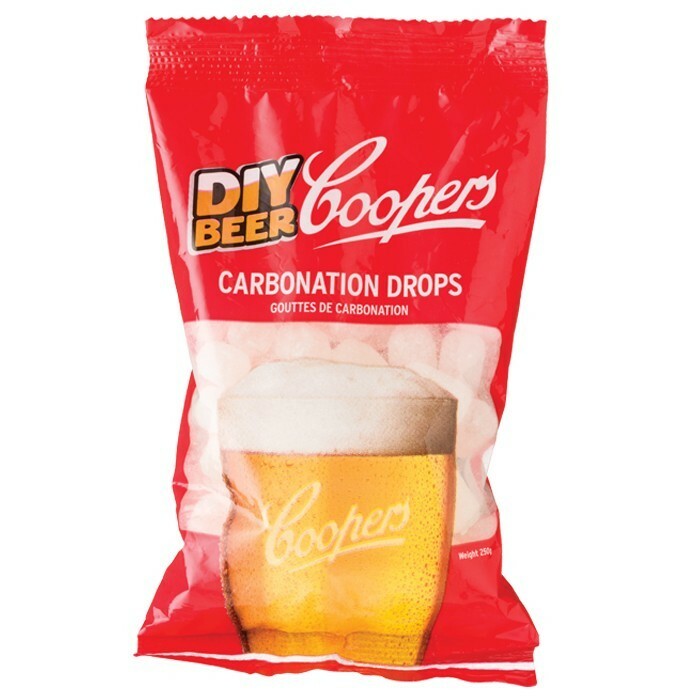 This package contains a European Lager Concentrate, Brew Enhancer 3 and Carbonation drops.